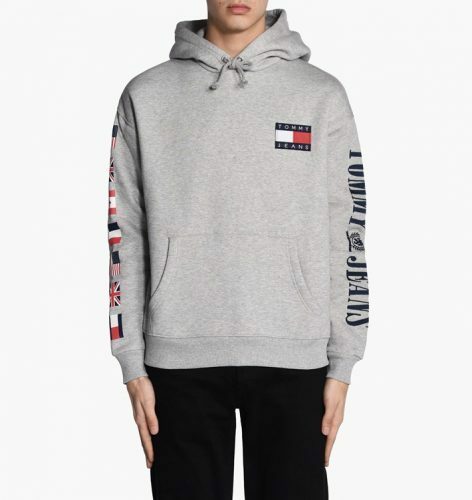 If you want this stylish, yet cozy Tommy Hilfiger sweater, now is the chance! 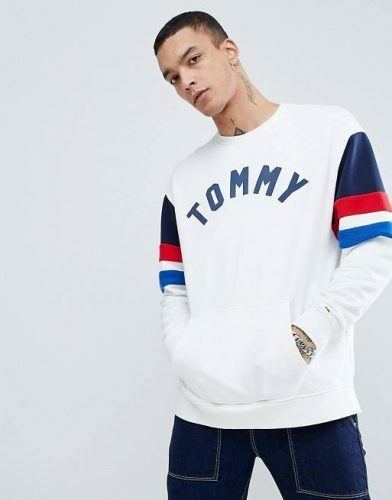 The official UK website of Tommy Hilfiger is offering up to 30% off many clothing items for their TOMMY DAYS! Shop the new men & women autumn/winter styles, as long as you spend £50, you can get free shipping to our UK warehouse! We will deliver to you!